In the underground spaces of the Toronto Transit Commission’s (TTC) new subway extension, a group of poets, rappers, singers, and musicians negotiate their status as both first- and second-generation Torontonians as well as settlers living on borrowed Indigenous land. Featuring participants from R.I.S.E. (Reaching Intelligent Souls Everywhere) EDUTAINMENT—an event that takes place weekly in Toronto’s suburban community centres—the film RISE adopts the concept of “Edutainment” as a tool for the film’s structure and script. 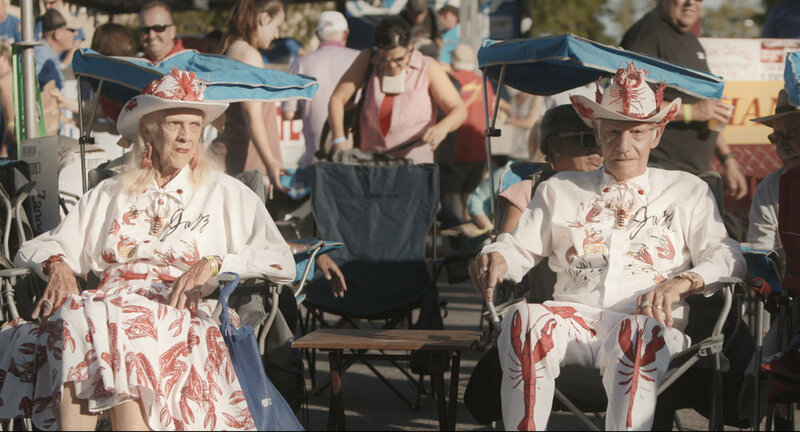 The city of Breaux Bridge, Louisiana, is the theatre of the mythic Crawfish Festival. It’s just another day, in America. For seniors in Pahokee, a small, mainly African-American industrial town on Florida's Lake Okeechoboee, the Monday after prom is 'Skip Day.' Dozens of the students, miss their lessons, driving 60 miles to hang out and ponder their futures on the windy dunes of the Atlantic shoreline. 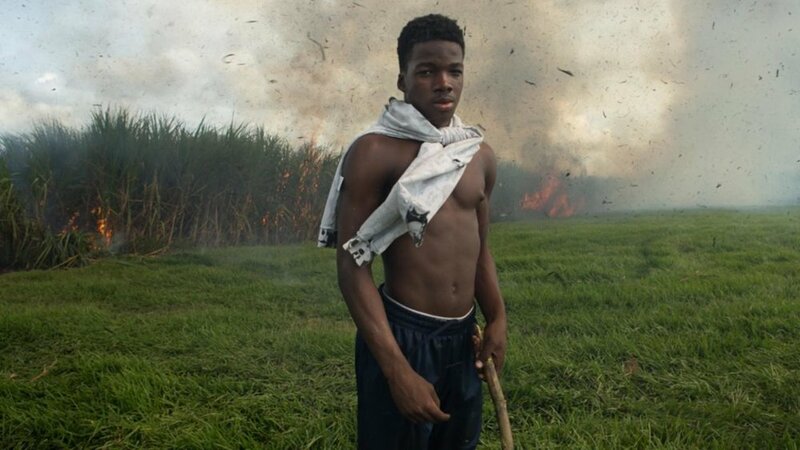 Every weekend, seventeen year old Chris and his family hunt rabbits during sugarcane field burning and harvesting in the Florida Everglades.